GVM is dedicated to designing and building reliable, innovative, and versatile equipment for today’s market. Their ultimate goal is to provide the end user with the best available products in a constantly changing marketplace. With their rich history of commitment to their consumers, they are able to provide dependable agricultural equipment to today’s farmers. Only the Prowler offers four season versatility, and a mechanical, all-wheel drive powertrain with unmatched road speeds. 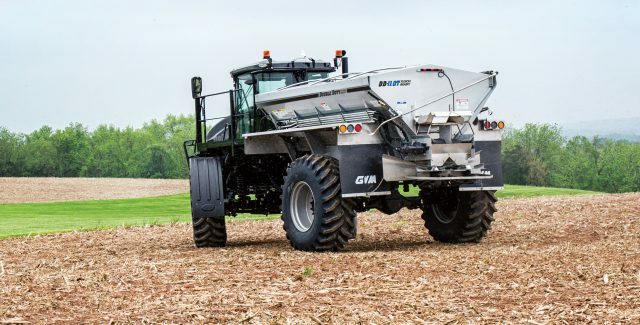 The Prowler provides its owners with the largest possible return on investment, and the flexibility to quickly react to changes in weather and crop conditions by switching between liquid and dry application in under an hour. 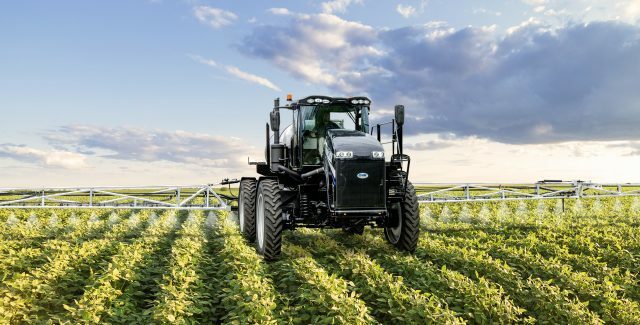 The Mako 400HC sprayer is the newest member of the GVM equipment family. 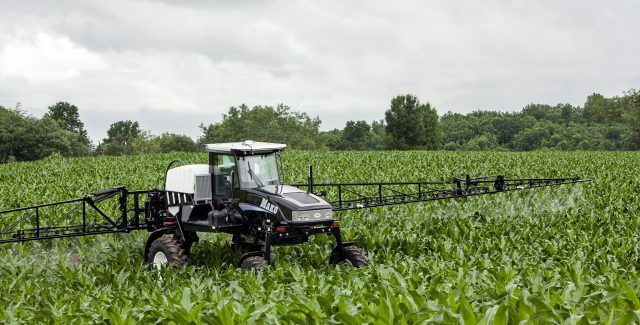 Designed for farmers and applicators with small fields or small jobs, the Mako is the smallest, most compact self-propelled sprayer in the marketplace. The GVM TranSpread offers unbeatable spreading precision and simple to use controls. It is available in two sizes, with and without variable rate spreading capabilities, to suit every field and every operation. 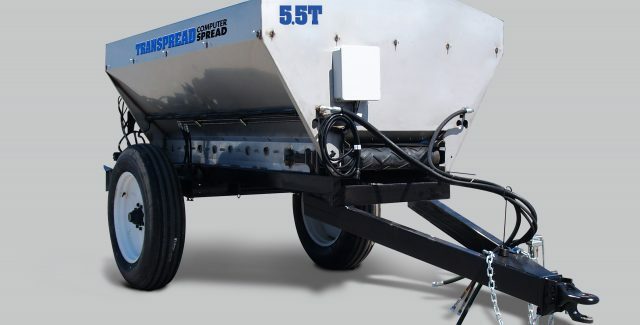 The GVM Double Duty spreader line offers the widest, most accurate spreading pattern in the industry. The Double Duty spreads a guaranteed 90 to 105 feet at a less than 15 percent coefficient of variation with granular fertilizer. The Double Duty's wider spread pattern allows you to make fewer trips through the field, saving you fuel and time while minimizing field compaction.